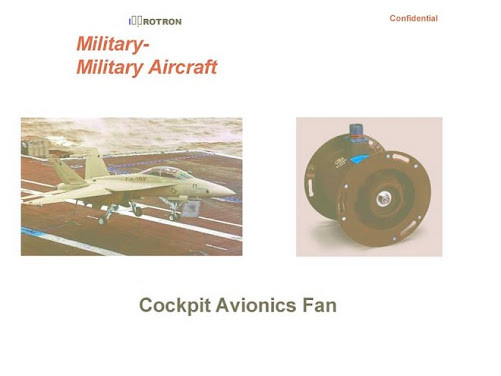 According to a newly-released WikiLeaks cable from the US Embassy in Cairo dated October 6, 2009, "the Egyptian Ministry of Defense verified that it received 75 Electrical Rotron Fans from Ametek Rotron/Rheinmetall Defence Italia for use in the Skyguard Air Defense System." 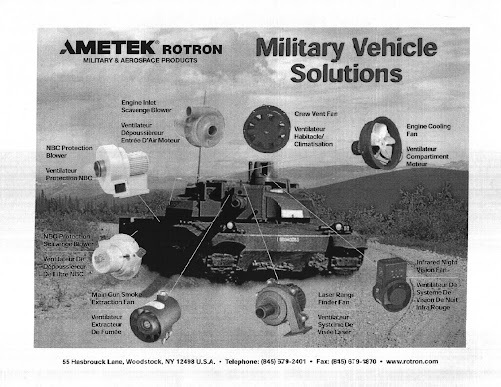 Ametek Rotron is Woodstock's own weapons manufacturer (and the town's biggest employer). 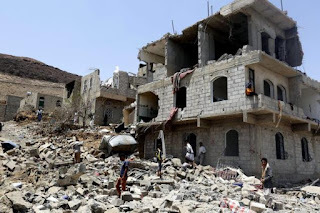 It's hardly surprising that Rotron was supplying this particular dictatorship, since it ships components for many standard weapons systems all over the world. Indeed, it's highly likely that the F-16 warplanes that buzzed the pro-democracy demonstrators in Tahrir Square contained Ametek Rotron components -- likewise the Abrams tanks that lined the square. But it's only occasionally that a corner of the curtain is lifted and we glimpse specific details of the unsavory business of arming dictatorships -- and Woodstock's bit part in it. Quite probably these Woodstock weapons parts were paid for by US taxpayers as part of our massive military aid to the Egyptian regime. 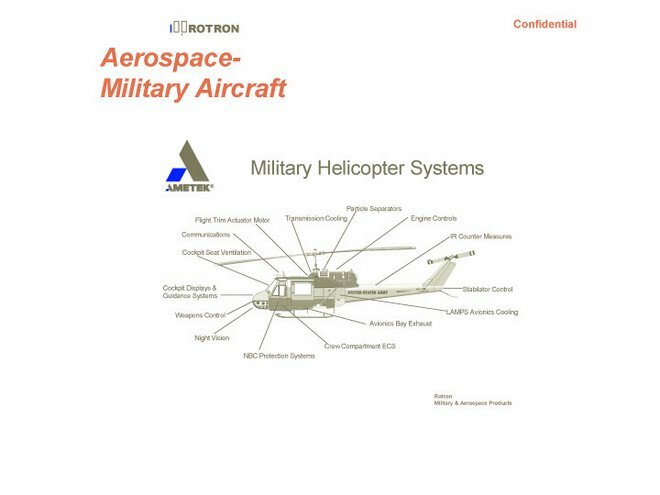 Ametek Rotron also supplies weapons components to the Israeli government -- again paid for by US taxpayers.